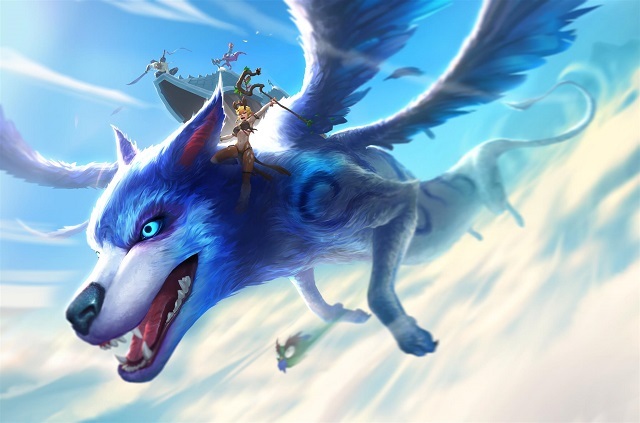 In Battlerite Royale, players skydive from the back of a mysterious flying creature to land on Talon Island and begin exploring the lush and colorful surroundings. 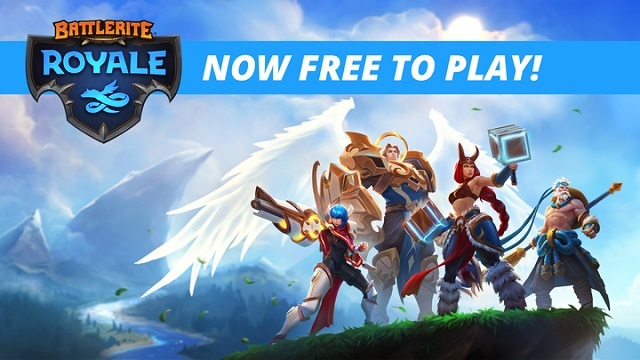 2/19/2019: Battlerite Royale has moved into full release on Steam as a free-to-play game. 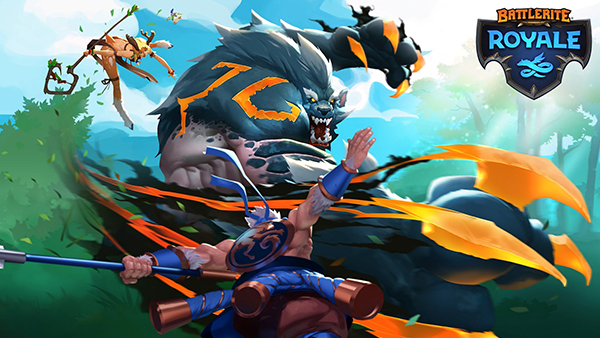 2/7/2019: Stunlock Studios will be adding both a free and a premium Battle Pass to both Battlerite games coinciding with the free-to-play launch of Battlerite Royale on February 19th. 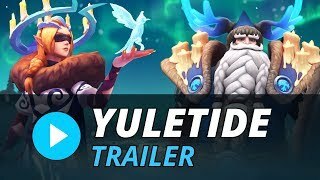 12/12/2018: The Yuletide event in Battlerite games runs through January 30th. 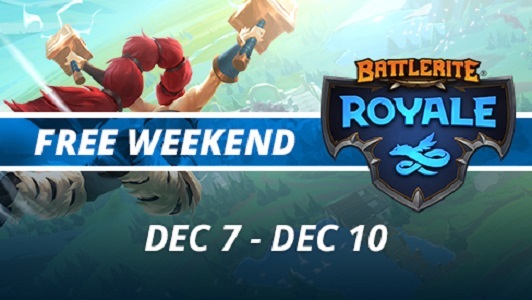 12/6/2018: The Battlerite Royale begins on December 7th on Steam. 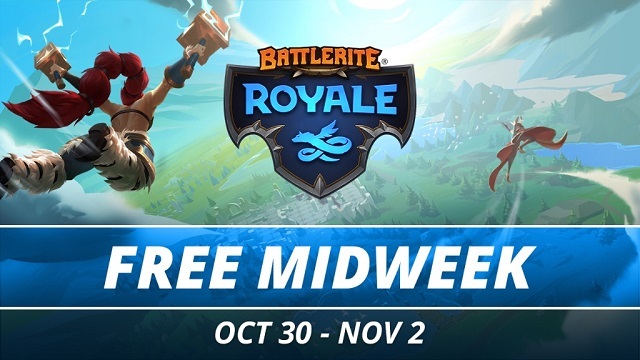 10/29/2018: Battlerite Royale will be free to play from October 30th through November 2nd. 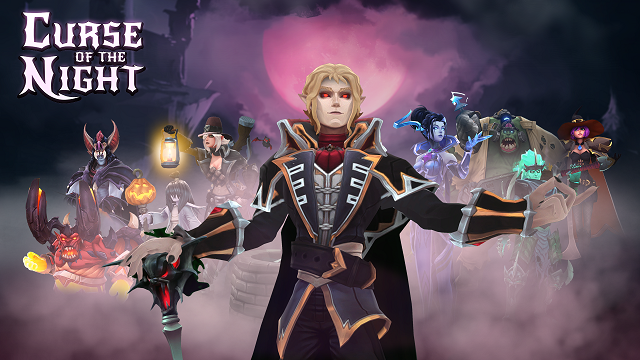 10/15/2018: The Curse Of The Night event in Battlerite Royale begins on October 17th. 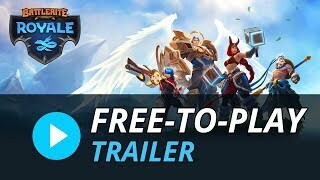 9/26/2018: The MOBA battle royale game Battlerite Royale launched on Steam Early Access today. 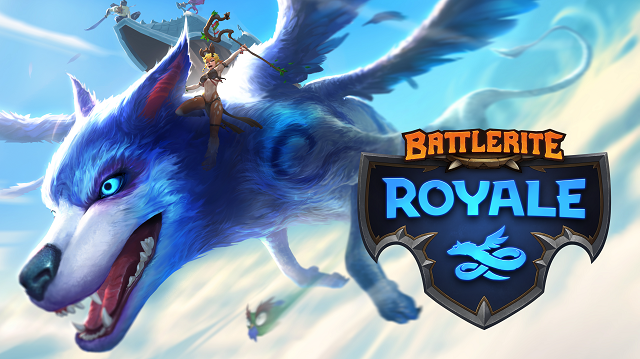 8/15/2018: Battlerite Royale will launch on Steam Early Access in September, and beta sign-ups are now open. 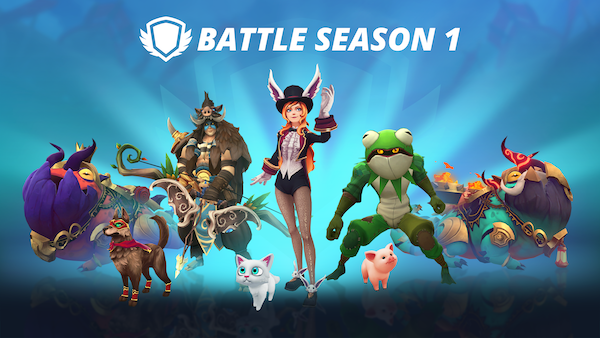 8/9/2018: Battlerite Royale will be available as a separate game on Steam beginning with an Early Access launch in September.